A rather reserved beauty who at one time was publicized as "the Green-Eyed Goddess of Hollywood," Jane Winton turned up in films in the mid-'20s, usually playing patrician girls but once in a while showing up among the working stiffs as well. 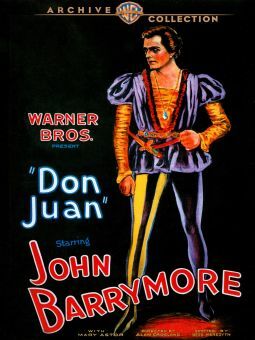 She was beautiful and regal as Donna Beatrice in Don Juan (1926), vying for the favors of John Barrymore with the likes of Mary Astor and June Marlowe, and an extremely seductive model, long blonde wig and all, opposite Clive Brook's artist in Why Girl Leaves Home (1926). 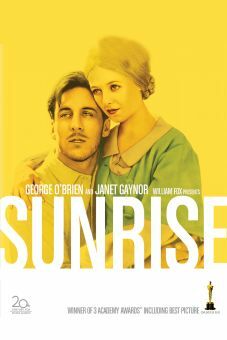 Also fondly remembered are Winton's rather unsuccessful attempts to offer George O'Brien a manicure in the classic Sunrise (1927), a brief scene but well executed by both. Despite a small but showy part in Hell's Angels (1930), the advent of sound did her no favors, and Winton was later one of the many fading Hollywood stars vainly attempting to start afresh in England. She was at one time married to screenwriter Charles Kenyon.